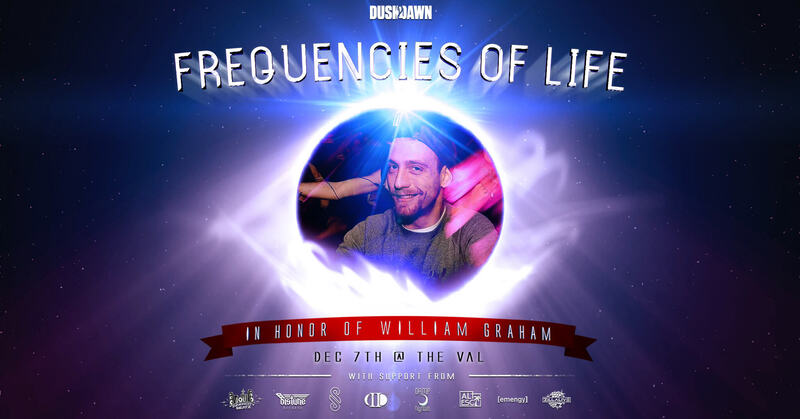 In memory of William Graham, we want to celebrate his life the way that he wanted to be remembered: riding on the waves of bass of PK Sound bass. All donations from this event will go to assisting the Graham family. We will have various types of music being played throughout the night by many of Will’s closest friends. Advanced tickets closed. See you at the door!